A foundation needs to be inspected on a regular basis, so that you can see if any problems are imminent. You can help to prevent some of the issues that can arise just by regulating the amount of moisture that it gets. Drip – A drip hose will take an extended period of time to wet the soil next to the foundation, but is an excellent choice verses the standard sprinkler system. Soaker Hose - Out of the three forms of foundation irrigation, this one is the best choice. It is also the one that is recommended by most local governments, as it gets moisture to where it is most needed without over watering the area. This system should be placed beside the foundation at a space of anywhere between twelve to eighteen inches. Standard Sprinkler System – This is the least effective out of the three systems, as it does not apply the water evenly, thus leaving areas of your foundation still dry. It also can over wet parts of your foundation and create problems as well. You should also know that areas that are under drought conditions are usually under watering restrictions, so you will need to contact your local water authority to see what's allowed. Most local governments realize that it is crucial for your foundation to have adequate moisture added during times of dry periods, and will allow you to care for your foundation even when others types of watering are not allowed. It is also important to know that the type of soil your foundation is setting on, as it can play a big part in how much you will need water around the base of your home. If you are in a location that has a large amount of clay, you should contact a local foundation specialist and have them evaluate your base. They will be able to let you know how much moisture is needed for your situation. Clay holds a large amount of moisture and when it is dry it will shrink and can cause the home's foundation to shift. 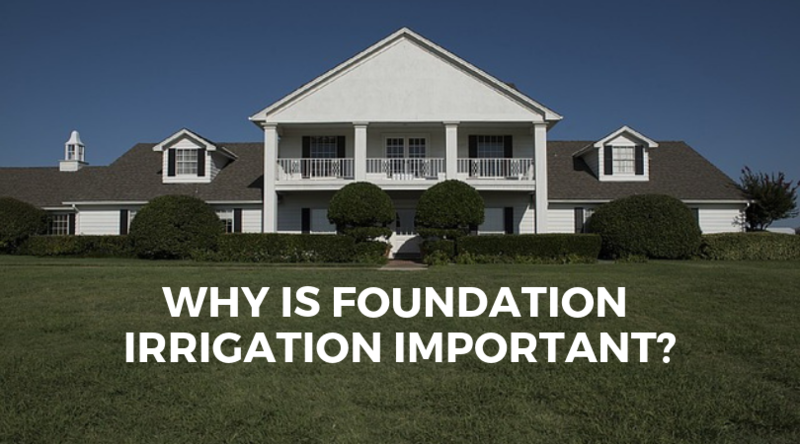 The reason that foundation irrigation is so vital has to do with your soil. Many things can help to drain the moisture from a foundation, especially in times of drought. Even trees and plants can effect how much moisture there is around and below your home. They can extract the required water out of the earth and even encroach on the foundation itself in search of water. Moisture is necessary for a foundation to keep the cement from drying out and becoming brittle. 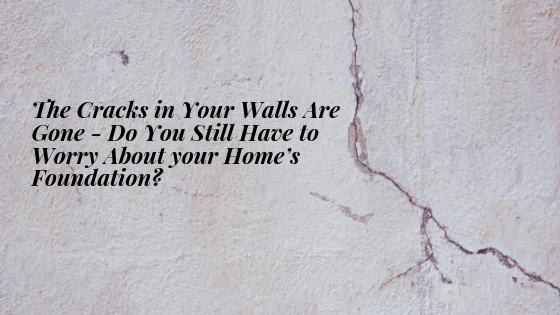 If the foundation turns fragile from a low humidity content, it can create cracks that can compromise your whole structure. When the soil is dry it can also produce significant settling. This settling can create more damage than just cracks within your walls. It can generate openings and gaps in or around doors, windows, cabinets, and counters. It can even create uneven flooring. By looking at the soil around the perimeter of your residence, you should be able to tell if the ground is experiencing drought issues. If the earth is pulled away from your foundation, the soil is indicating that it is dry. If you can confirm that there is no damage already done, than it is recommended that you install an irrigation system. If you are already experiencing foundation problems, you will need to get them taken care of as quickly as possible to help prevent further damage to your home. Once all of the issues have been resolved, you will be able to then proceed with putting an irrigation system into place. If you are still not sure about what you will need to do, or not able to complete the tasks on your own, you can contact a local landscape company. They should be able to make sure that all of your trees and plants are far enough away from your foundation, and also help you with installing the irrigation system. You can also get help from a professional foundation business.